Channel 4 are to broadcast a documentary about British Muslim Drag Queens. So how do Pink News present the story? By bigging up the old white man who's narrating it! As usual this is basically a rewrite of a press release - but with one change. 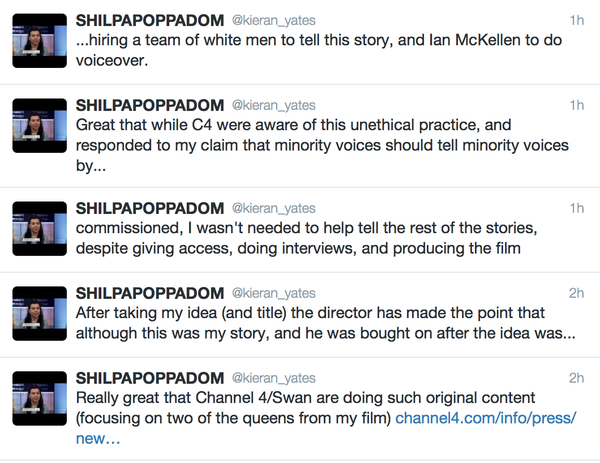 Channel 4 only mentioned McKellen at the very end of this. Even the Express only mentioned Sir Ian in passing at the end. 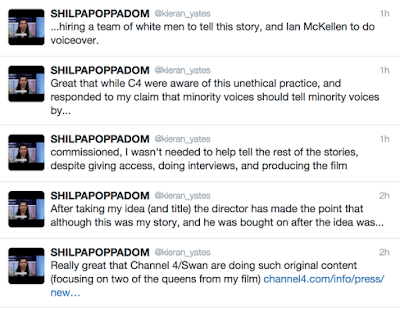 Oh, and the programme was basically hijacked from Kieran Yates, whose idea it was, by a bunch of white dudes in TV Land.